Posted in: Design Projects., Videos.. This is an extremely old video, but it just goes to show you how long people have been battling to get a suicide barrier up. Once a person jumps…they have 4 seconds. Kevin Hines survived jumping off the Golden Gate Bridge. Not many people can say that. The moment he jumped he immediately regretted it. It makes you wonder how many other people regretted it, but weren’t fortunate like Hines was. 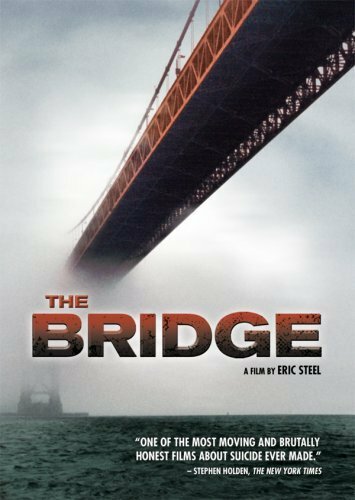 “The Bridge” Documentary, directed by Eric Steel, is hands down one of the strongest films ever made in my opinion, and i’ve never watched it. I have my reasons and one day I might get around to it. If you have a tough stomach give it a shot, watch it, and post some feed back.